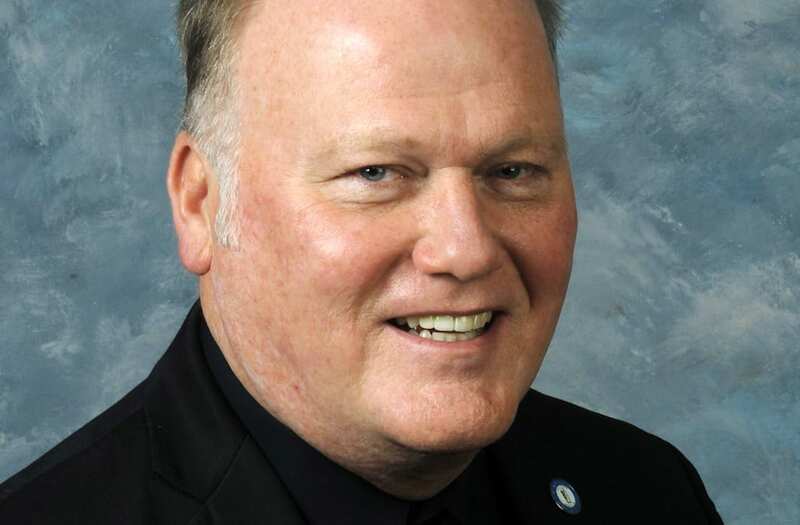 The widow of Kentucky state lawmaker Dan Johnson, who killed himself Wednesday amid sexual assault allegations, plans to run for her husband’s seat. Johnson, 57, killed himself Wednesday night after his fellow state representatives called on him to resign over a bombshell report. A woman told the Kentucky Center for Investigative Reporting that Johnson forced himself on her in the basement of his home on New Year’s Eve 2012. The woman, 17 at the time, asked Johnson to stop kissing, groping and penetrating her with his fingers, she told the publication. Bullitt County Coroner Dave Billings’ office confirmed Thursday he killed himself with a single gunshot wound to the head. Police discovered his body near a secluded bridge in Louisville on Wednesday night. He indicated a case of PTSD drove him to his death. Much of Johnson’s biography had been called into question in the days leading up to his suicide. The Kentucky Center for Investigative Reporting found little evidence on his longstanding claim of being at Ground Zero on 9/11. The Republican claimed in an interview last year he saw the second plane hit the Twin Towers. Witnesses didn’t recall seeing him, or the existence of the morgue he claimed to have set up. Johnson, who labeled himself “the Pope,” also said he delivered last rites to the bodies removed from the rubble. And in 1985 he was accused of trying to set his car on fire and indicted with attempted arson charges, the report found. He was also suspected of setting his church ablaze years later. Johnson had refuted the findings in a bizarre news conference at his church Tuesday. Johnson’s widow isn’t the first person to already enter the race to replace him. Hours earlier, eighth-grade history teacher Jennifer Baird Faith filed paperwork to run for Kentucky’s 49th House District.